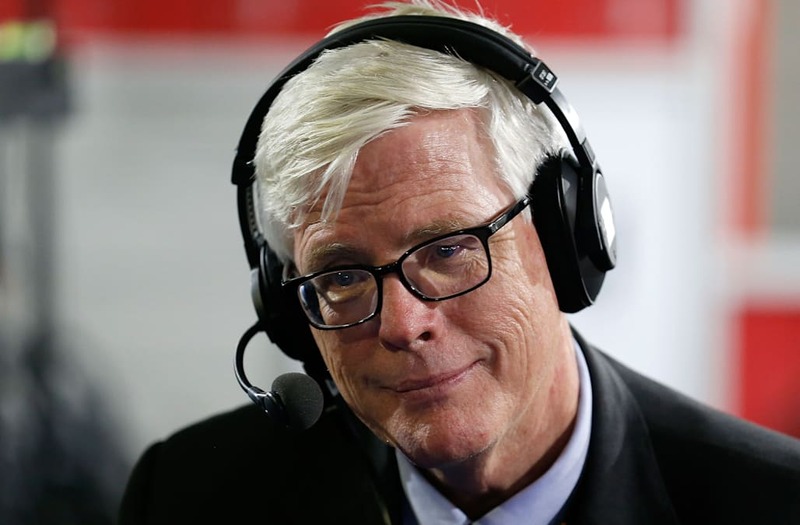 Conservative radio host Hugh Hewitt called out the group of Republican senators who have refused to vote for the GOP healthcare bill, comparing them to a "Game of Thrones" kill list and promising to campaign against them. "We know the list to blame. It's like #AryaStark list. And it just keeps getting longer: Heller, Johnson, then Collins and Paul, then Lee and Moran and we will add the 'no' votes on 'RepealPlus2Years," Hewitt wrote in a series of tweets on Tuesday, referring to the "Game of Thrones" character Arya Stark, who keeps a running list of people she wants to kill. Republican Sens. Dean Heller, Ron Johnson, Susan Collins, Rand Paul, Mike Lee, and Jerry Moran have all announced that they will not support the Better Care Reconciliation Act, effectively killing the bill. Hewitt was critical of the group, calling them "cavalier about those w/o coverage, about their promises, about costs," and argued the Republican lawmakers will have a tough time being reelected. During his Tuesday radio show featuring an interview with North Dakota Republican Sen. John Thune, Hewitt laid particular blame on Heller, the Nevada senator who has refused to support any Obamacare replacement bill that, in Heller's words, "takes insurance away from tens of millions of Americans and hundreds of thousands of Nevadans." "I think Dean Heller is doomed unless this thing moves on," Hewitt told Thune. "I'll be campaigning against him every single day. Is there a reality check? Do people understand ... how outraged the base is?" In a tweet, Hewitt said he would rather Heller be replaced by a Democrat than have him serve another term after saying he'd vote against the BCRA and a full repeal of Obamacare. Hewitt also predicted that his listeners would stop donating money to the National Republican Senatorial Committee if the Obamacare replacement bill fails to pass. "I don't believe any of my listeners will give a dime to the National Republican Senatorial Committee if this fails," Hewitt said. "I just wanted to tell you that so you can relay that to the caucus — not one dime." But to be clear, it began w/ @DeanHeller. If #RepealPlus2Years fails he has to be replaced, even if by a D.